Tickets are still available for the PC Bands’ annual Sweetheart Gala planned for Friday, Feb. 8. The gala is an adult dinner and dance party featuring live music by the award-winning Park City High School Varsity Jazz Ensemble. The dinner/dance is from 6-11 p.m. at St. Mary’s Church Grand Hall, 1505 White Pine Canyon Road. Premium seats (next to the door floor) are $70 per person, and standard seats are $60 per person. The Sweetheart Gala begins with a catered three-course dinner and cash bar, following by live Big Band music by the Varsity Jazz Ensemble directed by Chris Taylor. The evening also features an online silent auction. 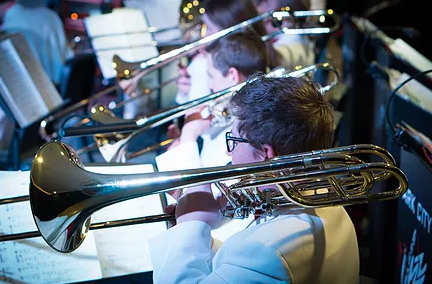 The event is sponsored by the Park City Education Foundation and all proceeds go to the PC Bands and their continued efforts to bring world-class music education to the students of Park City High School.